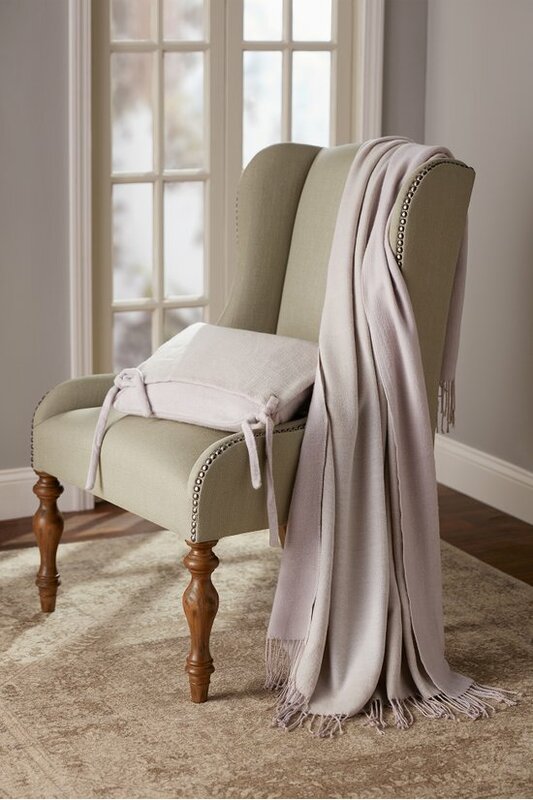 Cozy as a wrap, packable for travel, this reversible throw doubles your comfort. A lavish brushing process creates cashmere-like softness without the luxury price. Place it in the matching pouch for a stunning gift presentation.